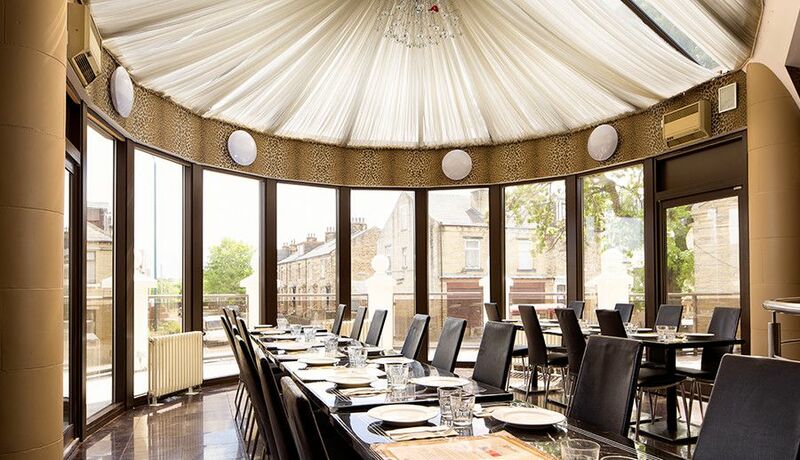 Mumtaz Restaurant stands proudly at the top of Bradford's Great Horton Road, where the original Mumtaz shop was founded in 1979. 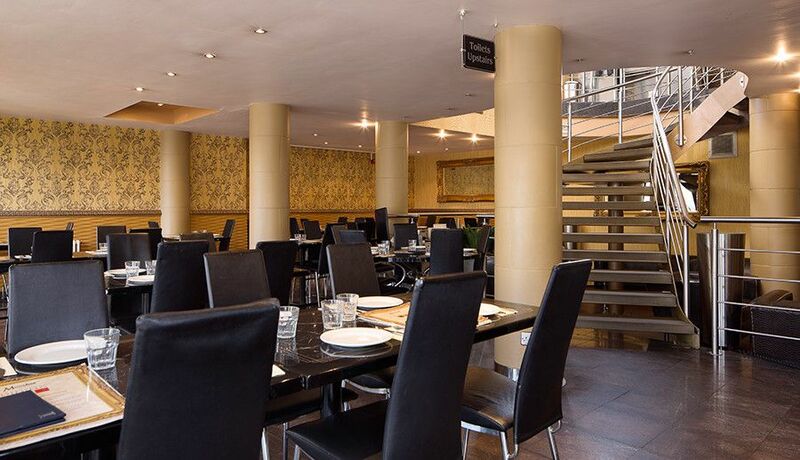 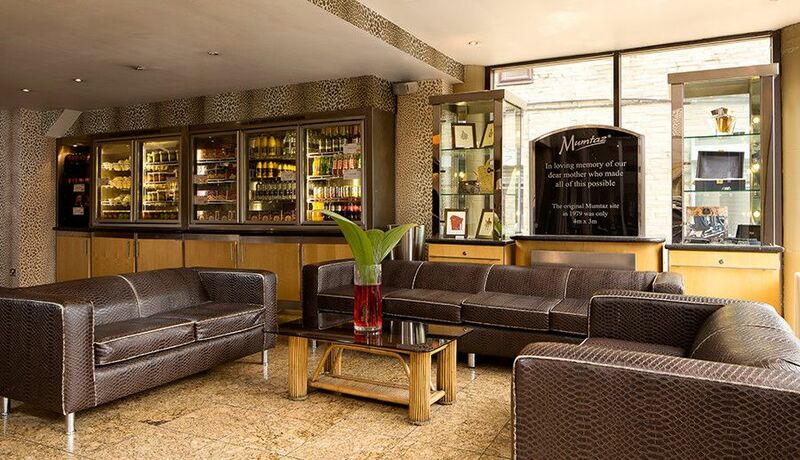 The modern interior, coupled with a cosy environment, provides the perfect setting to enjoy truly authentic Kashmiri Cuisine, whether it's a relaxing family meal or a catch up with friends. 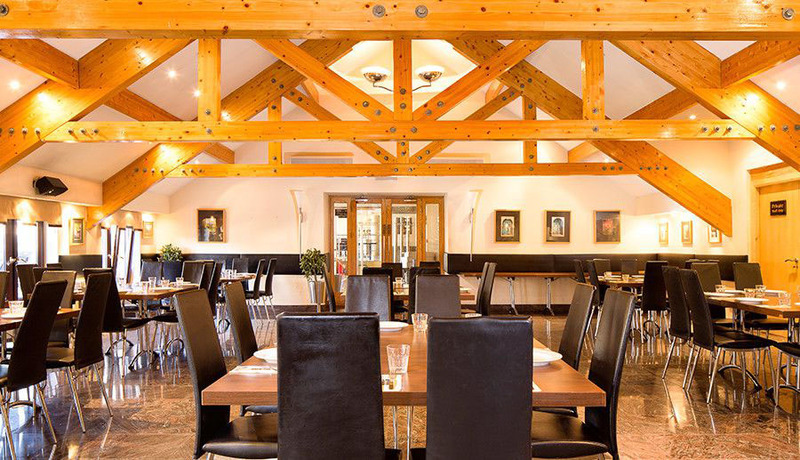 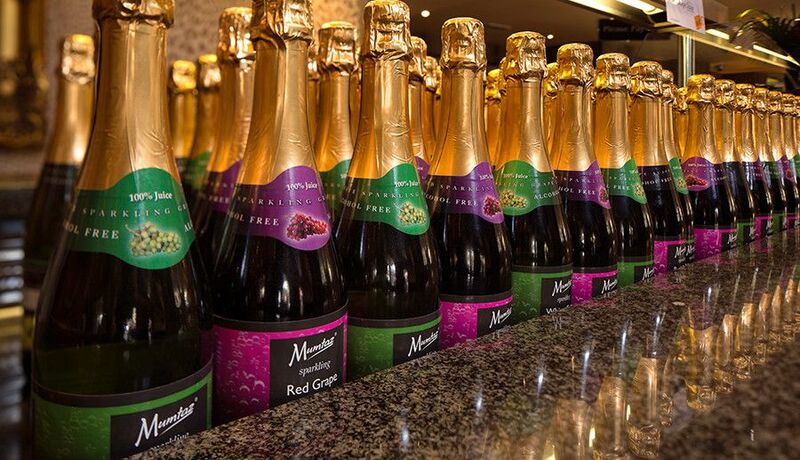 The venue is well known for amazing food, great service and buzzing atmosphere. 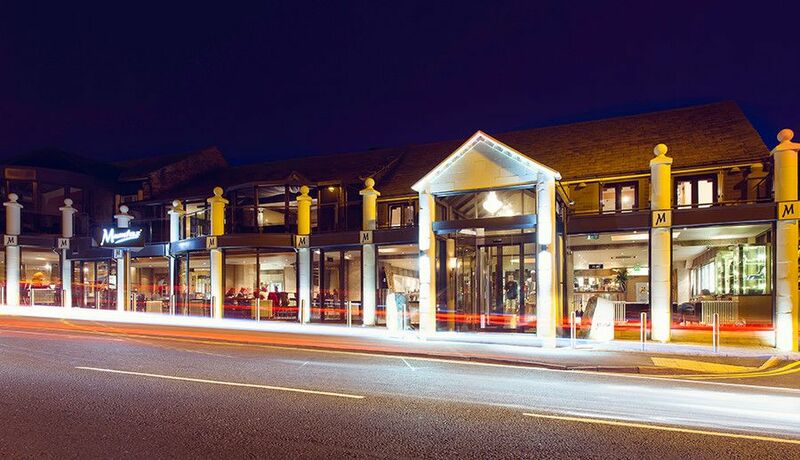 With a seating capacity of 500, the venue is a perfect location for large weddings, corporate events or special occasions.